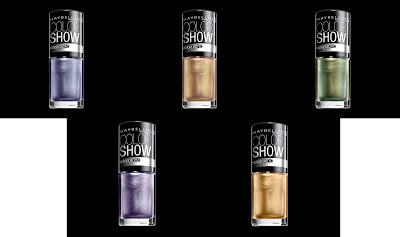 Maybelline Color Show Nail Lacquer Holographic Collection: Color-morphing pearlized metallics that shift from shade to shade depending on the angle and the light. 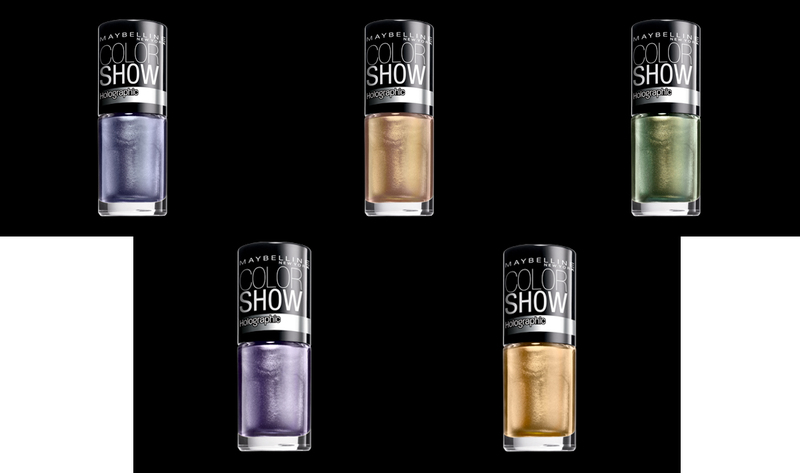 Maybelline Color Show Nail Lacquer Polka Dots Collection: A collection of black-and-white-glitter-packed polishes with boldly hued jelly bases. In a word, STUNNING. Maybelline Volum' Express Falsies Big Eyes Mascara: Get 2X bigger eyes with 360 degrees of false lash volume! The upper lash brush creates an over-the-top glam look, while the lower lash brush grabs every tiny lower lash. This giveaway has a retail value of $47. To enter, use the Rafflecopter widget below. Good luck! This giveaway ends on Wednesday, September 4 at midnight. ONE WINNER will be chosen AT RANDOM on Thursday, September 5 and notified by email. Maximum of FIVE ENTRIES (one for each way listed above). Multiple entries will be disqualified. Giveaway is open to US residents only. I absolutely love Maybelline Dream Smooth Mousse Foundation. My favorite is the Unstoppable Eyeliner. I love Pretty in Polka! Their FitMe Foundation and powder's are awesome! I want to try the FitMe blush next! My favorite is the instant age rewind concealer! i love lash blast mascara yay! 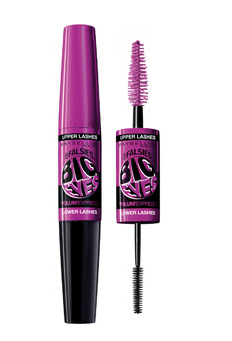 Great lash in the pink/green tube has always been one of my favorite mascaras. I love the mousse foundation. I like there instant age rewind primer. Really like their color tattoo metal cream eyeshadow! My nails and my eyelashes are calling loudly for this Maybelline prize! I can't live without my Maybelline blush! I like the Superstay 24 lip Colors. I love their New York eye shadows the most! I love the Color Whispers...omg best product ever. Thanks for the giveaway! Love their Mineral Power Finishing Veil! lash blash for the win! I love their lash stiletto mascara! I like the Volum' Express Falsies mascara.